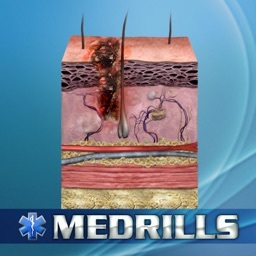 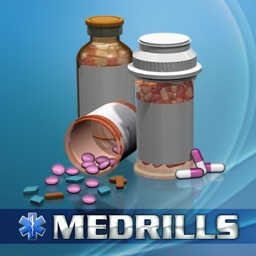 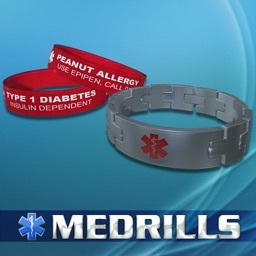 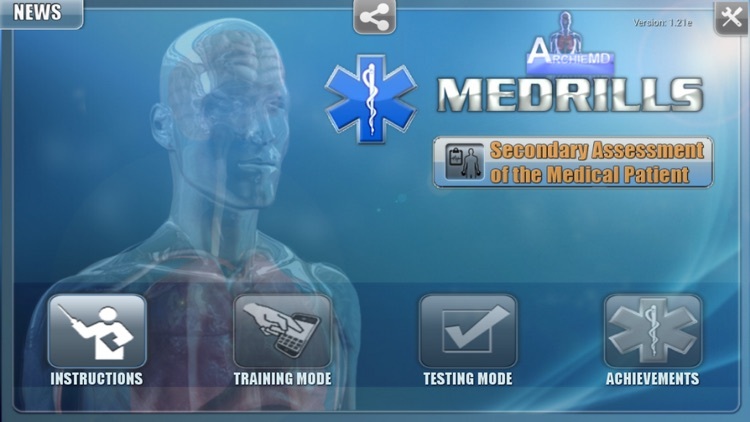 Secondary Assessment Medical by ArchieMD, Inc. 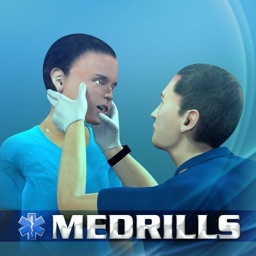 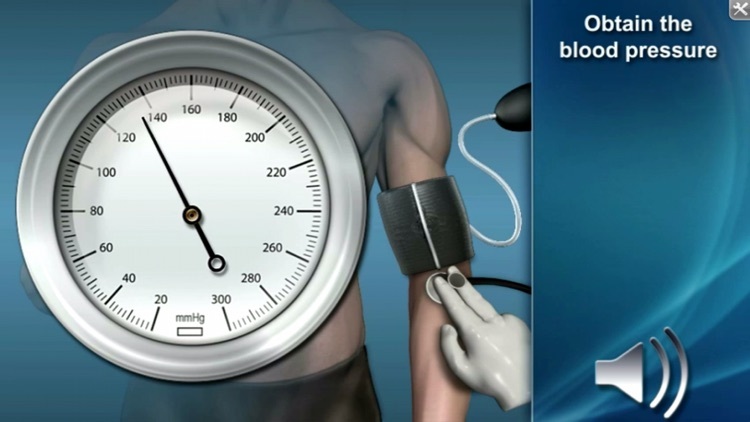 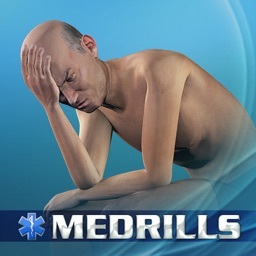 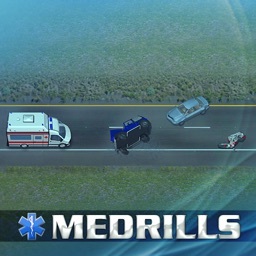 The EMT task of completing a secondary assessment of a medical patient is fully illustrated using 3D graphics and interactive exercises to reinforce key learning concepts. 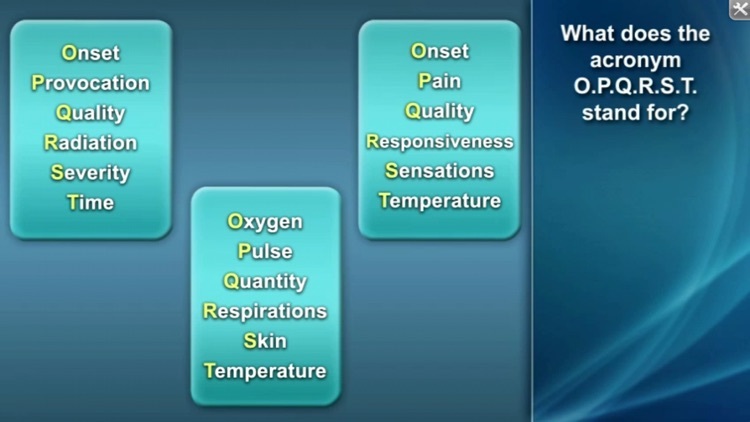 This lesson will help the EMS provider in further assessing a patient using a systematic approach. 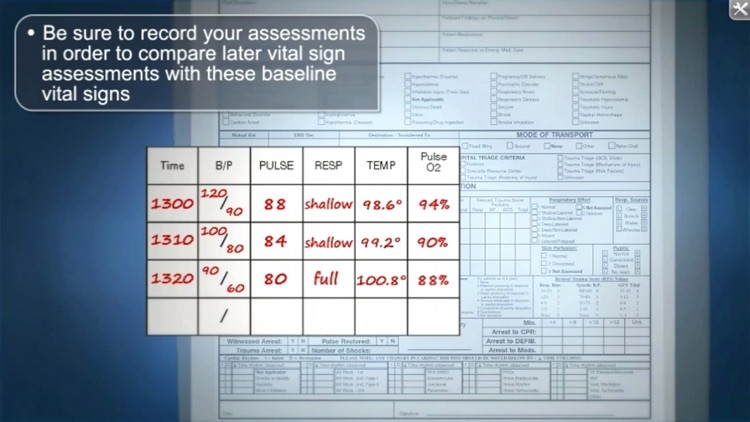 This application covers questioning the patient and bystanders, how to look for important clues, and equipment needed to conduct a full secondary assessment.